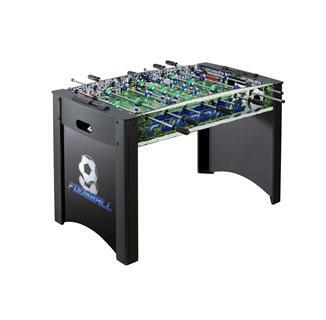 Exclusive eye-catching graphics and quality construction make this affordable table play as well as tables costing much more! FREE SHIPPING! 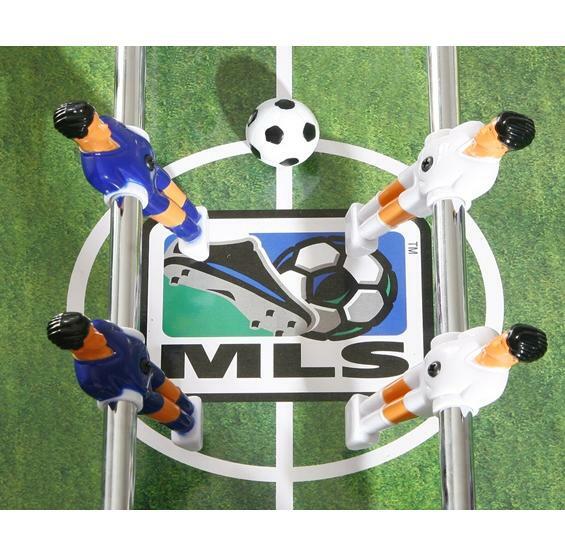 Bring the fun and excitement of Major League Soccer to your home with this great table. Big time MLS graphics along with emblems of your favorite Major League teams make the action on this table truly special. 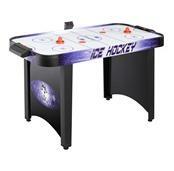 Quality features abound, including thick rounded legs coated in black laminate that stand sturdy for many hours of fun. 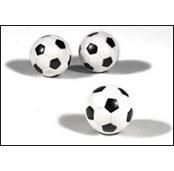 Foosballs glide easily across the solid ?" 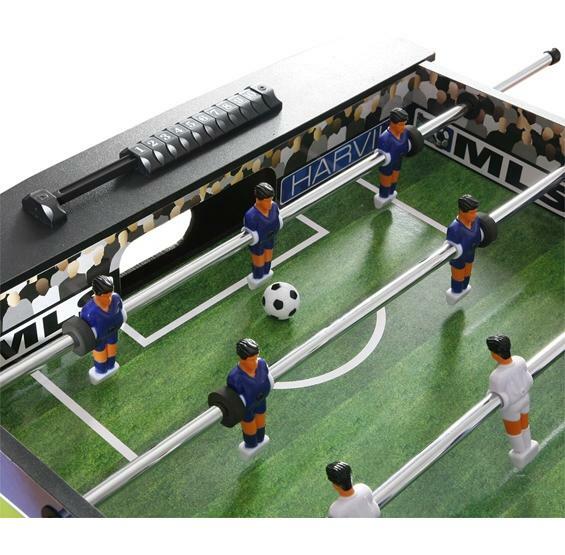 MDF grey playing field and the ½" chrome-plated steel rods will not bend or bind. The fans and field boards give this table an authentic MLS feel. Three goalies protect the goals and abacus scoring units keep track of the winner. The table comes complete with 2 foosballs. Take advantage of this quality table at this great price! Ships UPS. Chicago Fire, Columbus Crew, D.C. United, New England Revolution, New York Red Bulls, Philadelphia Union, Sporting Kansas City, Toronto FC, Chivas USA, Colorado Rapids, FC Dallas, Houston Dynamo, Los Angeles Galaxy, Real Salt Lake, San Jose Earthquakes, Seattle Sounders FC, Montreal, Portland Timbers, Vancouver Whitecaps FC.